Gary qualified as a Sports Massage Practitioner in 2008 completing the SPS Sports Massage Diploma at Cardiff Metropolitan University. 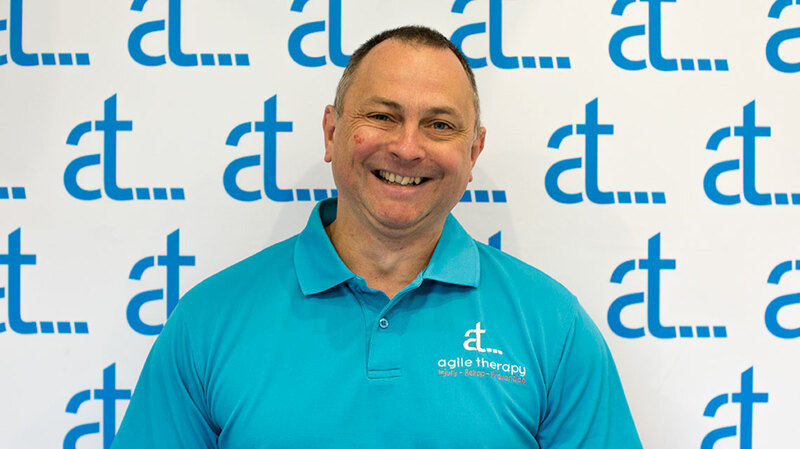 Following a referral for Sports Massage to help with rehabilitation from an ongoing injury, Gary quickly discovered the benefits of Manual Therapy and wanting to know more, he embarked on the course. Gary has worked at a number of clinics across South Wales treating everyone from the “achy” office worker to those competing in Elite level sports gaining a huge amount of experience along the way. During his career he has been lucky enough to have worked with the New Zealand All Blacks, Australia and Argentina during their Autumn international campaigns. He worked with the Italian rugby league team during the 2013 world cup. During the 2012 Olympic Games he provided sports massage to the Great Britain Basketball team and the Indian Paralympian Discus Team. More recently he has provided sports massage to the Southern Kings and the Toyota Cheetahs during their Pro 14 campaigns. He is a great believer in constantly improving his skills and learning new techniques that can benefit his clients. He has completed training in advanced massage skills such a Soft Tissue Release, Myofacial Release techniques and trigger point therapy including Dry needling. He has also studied Osteopathic techniques such as articulation, mobilisation and muscle energy techniques. Always looking to diversify he recently completed the Lubas Sports Trauma Management course and he will be embarking on the Level 4 Diploma in Strength and Conditioning in 2019. Away from the clinic Gary also teaches Anatomy and Rehabilitation to students of the HND Sports Conditioning, Rehabilitation and Massage (SCRaM). He also teaches the Level 4 Sports Massage Therapy course for SPS, the course that started it all. Book an appointment online with Gary.